Each April, my older boys eagerly await the first phone call from their Little League coach. I’m probably biased, but he’s the best one out there. For years he has continued to coach, even after his own son grew out of the league, and he has seen ballplayers go from too-young-to-play siblings on the bleachers to captains of the team. This year, the call from Coach came while we were on our way back from a weeklong vacation in Washington, D.C. I put him on speakerphone so that the boys, in the back of the car, could hear. Their smiles were impossible to hide. The first practice would be in just a few days, the first game in a couple of weeks. Ford and Owen wanted to know which new kids had been recruited for the team. They recognized some names, but not others. The boys looked confused: Two teams got cut? What? “Not enough numbers trying out,” Coach said again. Ford and Owen were stunned. It was impossible for them to understand why boys all over the city aren’t counting down the weeks until Little League’s opening day. How could the league not have enough people trying out? My boys are biased. They love baseball more than any other sport. But in the front seat, I was worrying about something else: Where have all the kids gone? It’s not just Little League; on any given day, only a handful of kids are playing in the park down the street. Most of them have mothers hovering nearby. The sidewalks aren’t filled with kids walking back and forth looking for a game or a neighbor to play. And now our Little League can’t fill up six teams? This isn’t a new concern. The term “Helicopter Parents” didn’t come from nowhere. For quite some time, academics and sociologists have lamented the loss a childhood that includes a mother hanging out the door and screaming, “Come back when the street lights turn on!” The handheld-device generation has been absent from the outdoors for several decades now. So if the kids aren’t in sports, at the park or playing outside, then where are they? One mother told me that baseball is too much of a “time commitment,” and that’s why her son doesn’t participate. Okay, so games are long, but practice? Well, that depends on perspective. If you stay with your kids, practice probably seems long. If you drop them off, as I do, it doesn’t seem long enough. I can hardly get through the grocery store and it’s time to go get them again. But that’s only if I drive them. Most days, they walk to and from the field, and then I get a few extra minutes. A whole gang of boys travels down the sidewalk with baseball bags slung over their shoulders. Who knows what they talk about. Probably a continuation of the same no-parents-allowed talk that goes on in the dugout. 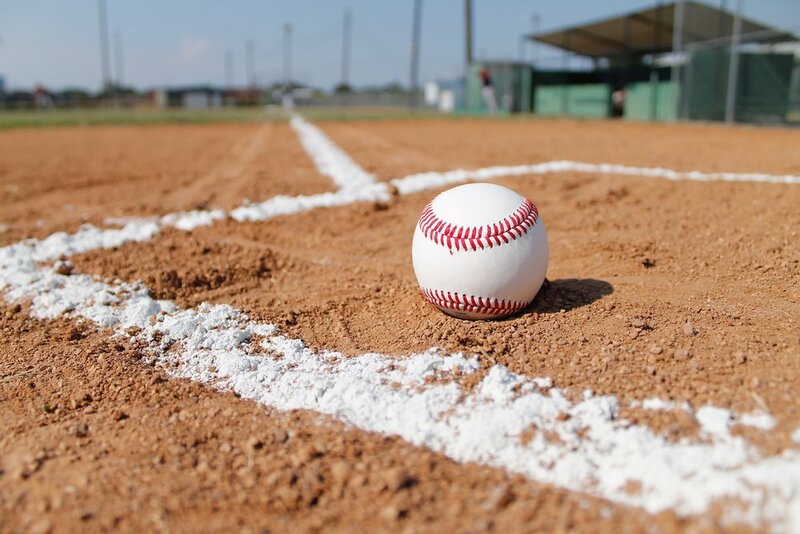 You see, besides the sport, all of this — the walks, the dugout, the team — is why my boys look forward to baseball. Each spring, they get a little independence from me. They bond with a team. They go into the dugout as little boys, and they come out just a wee bit older. And, well, I guess I’m surprised more boys — and moms — aren’t signing up for this.